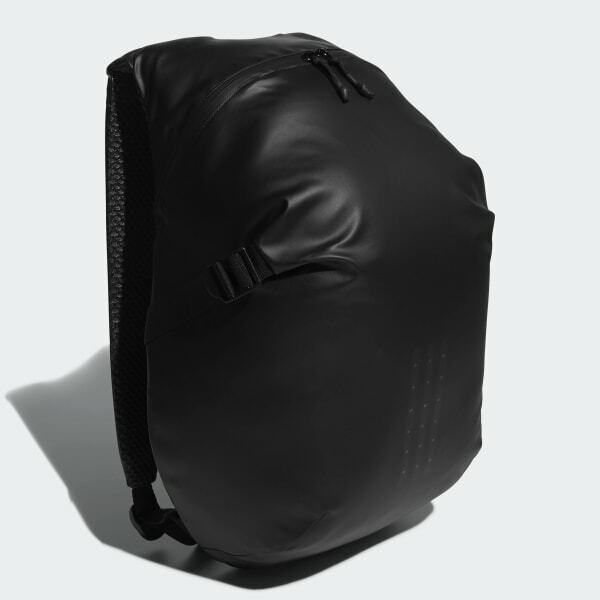 A lightweight backpack with mesh details. It's all in the details. 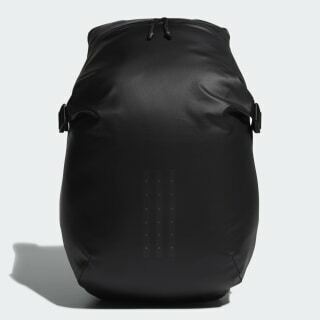 This backpack revamps the 3-Stripes with reflective dots. It features airy mesh panels on the straps and back for comfort. Dimensions: 19.5" x 6.5" x 13.5"